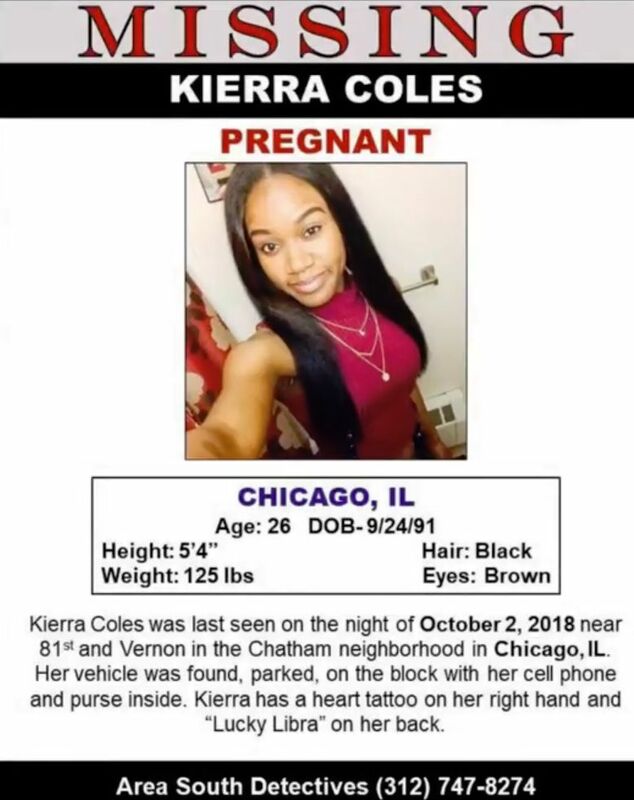 Her close friends, family and co-workers say they’re especially worried because Coles is normally in close contact and accessible on social media platforms like Snapchat, according to Mack Julion, President of the National Association of Letter Carriers’ Chicago chapter. “And so it was very unusual for her to come up missing. 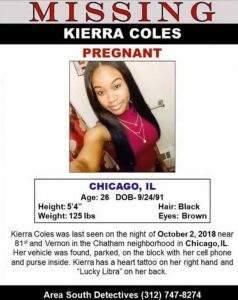 So we’re not going to rest until we find her,” Julion said.